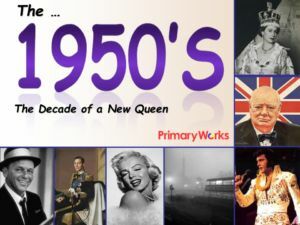 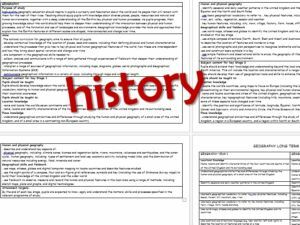 Reading Comprehension KS1 & KS2 Pack – Download this 5 page ‘What is the British Monarchy? 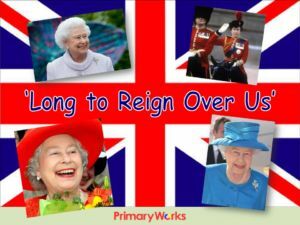 KS1 Reading Comprehension’ and 4 page ‘What is the British Monarchy? 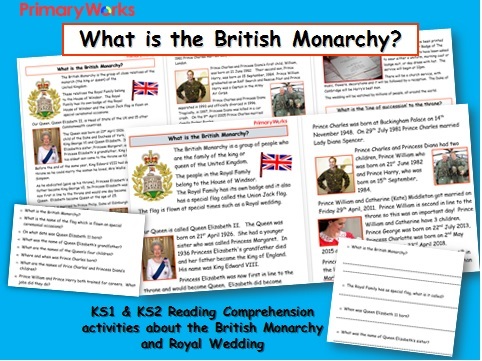 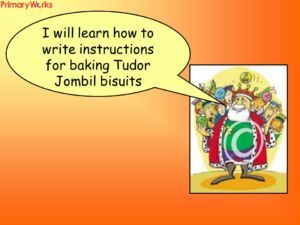 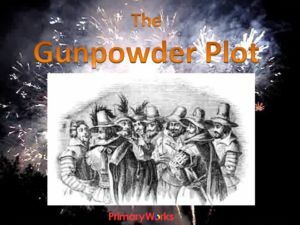 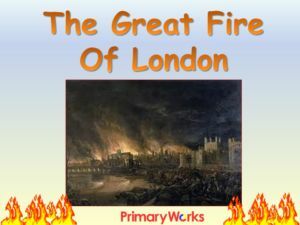 KS2 Reading Comprehension’ resource to help children understand and learn more about the British Monarchy and to practice reading and making inferences and deductions from text. 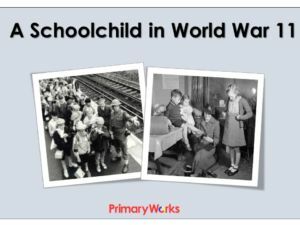 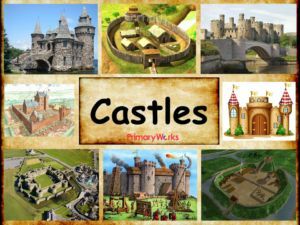 There are comprehension questions to answer and these resources could also be useful preparation for children writing a report, or explanation text about the Royal Family. 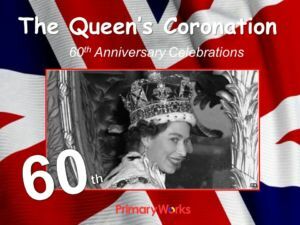 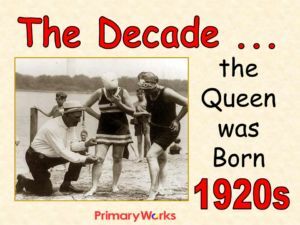 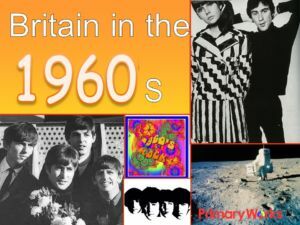 Use these reading resources to help explain why English people celebrate with the Royal Family on special occasions such as Royal Weddings, Jubilee celebrations, birth of new babies etc. 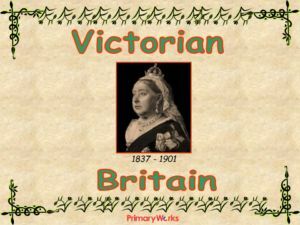 A super set of resources that will save you time and money and will encourage and develop reading skills and help children gain a greater knowledge of British Values.